Our intensive two-year MFA in Film is the only graduate-level program of its kind, offering Documentary and Fiction tracks in an affordable and accessible public university. 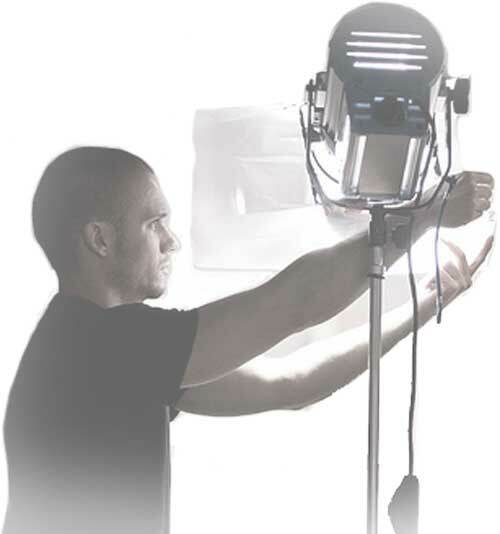 We are a culturally diverse filmmaking community, located in New York City, the cultural capital of the world, with ready access to the finest talent, locations, and production facilities. 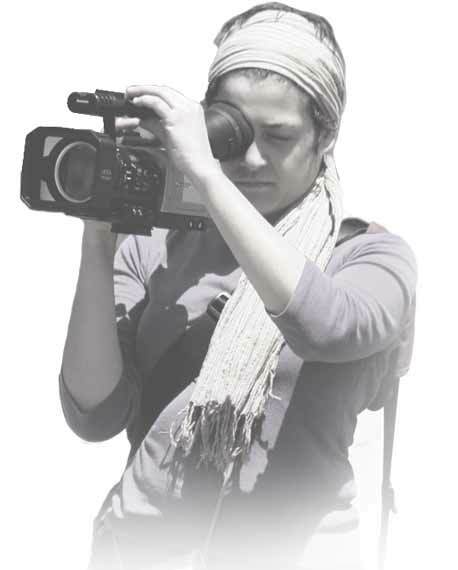 Our students are passionate about documentary and recognize it as a vehicle for original storytelling and social change. Our students take creative risks, telling meaningful stories that reflect the human experience.